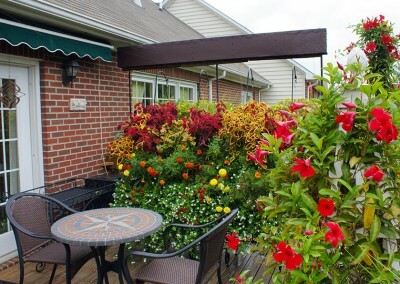 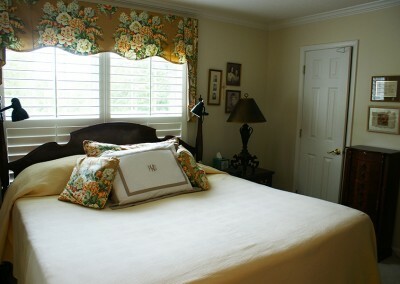 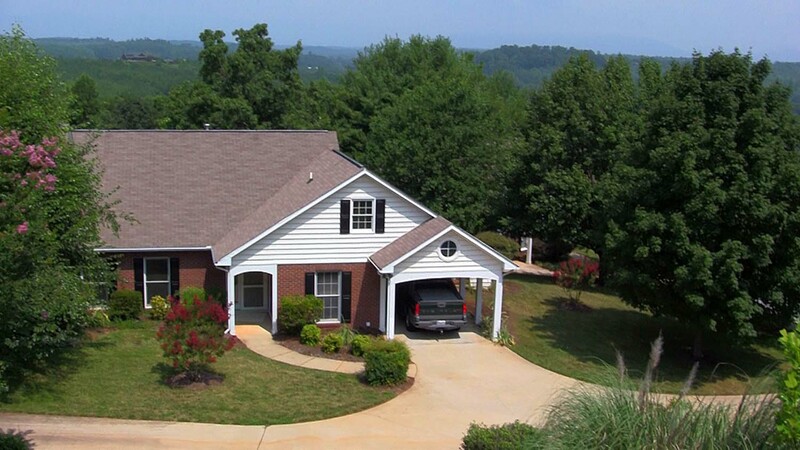 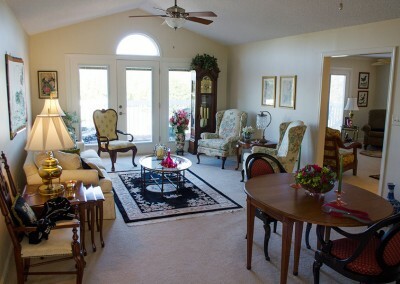 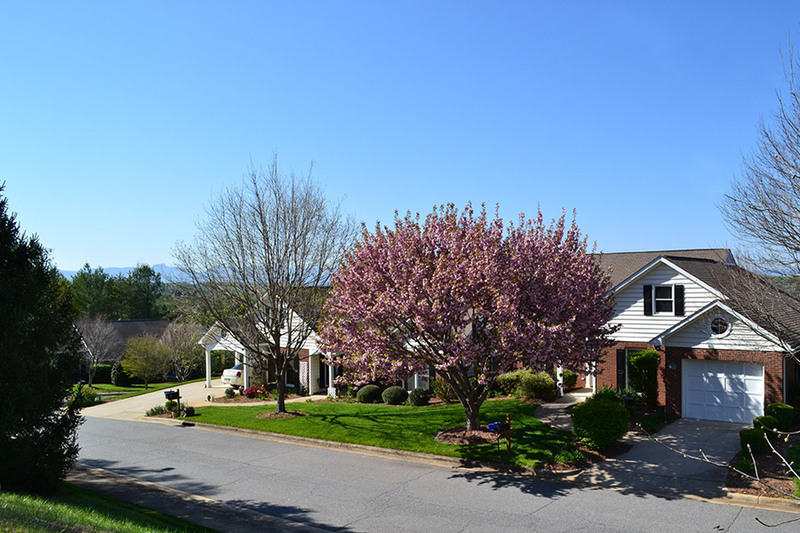 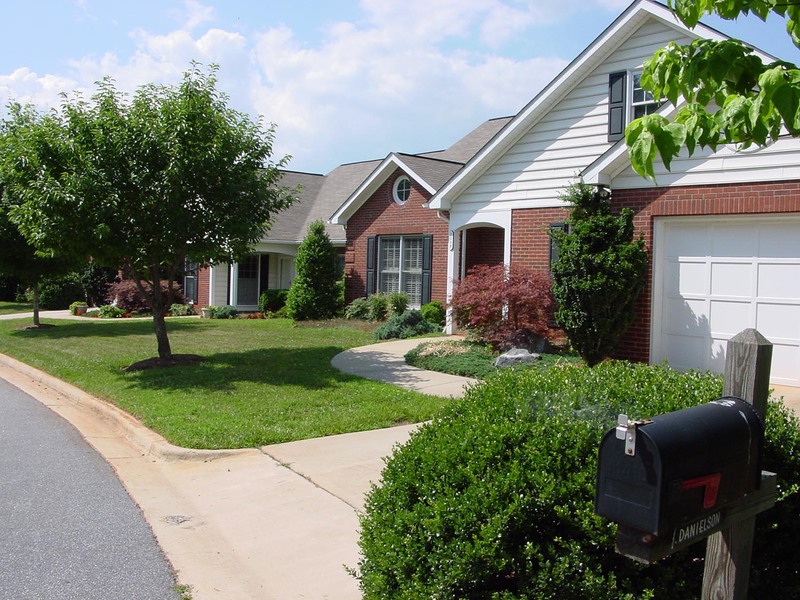 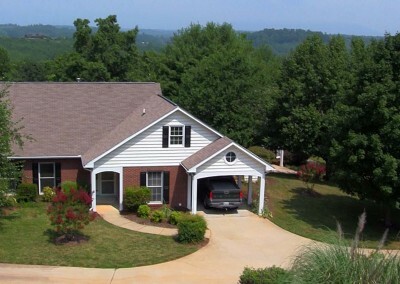 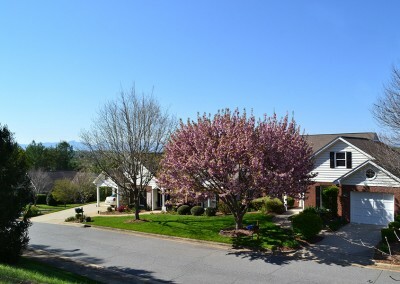 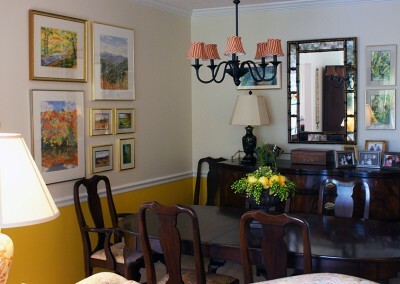 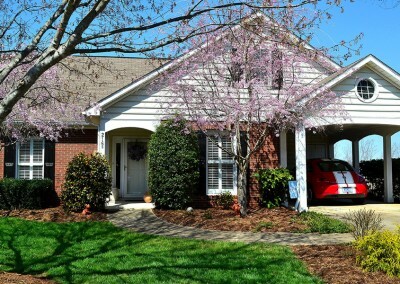 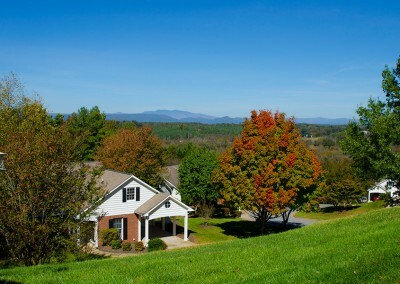 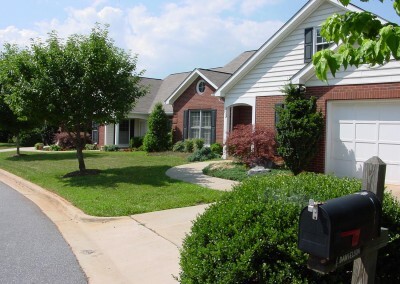 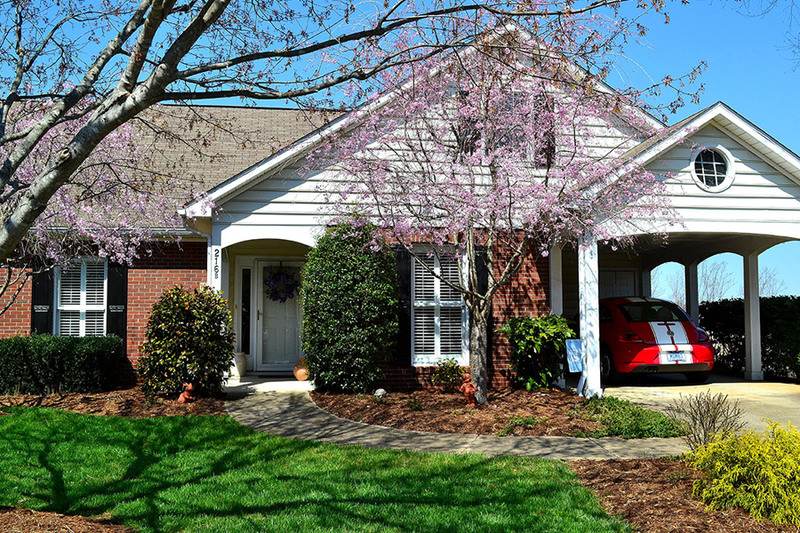 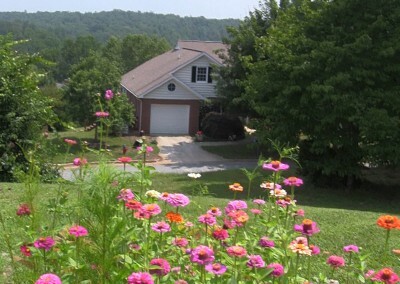 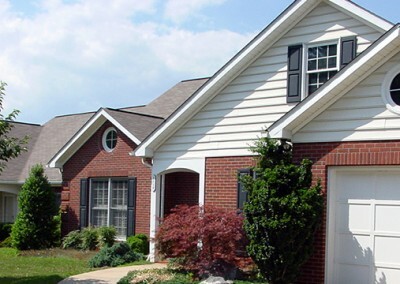 Cottages - Grace Ridge Retirement Community - Morganton, N.C. 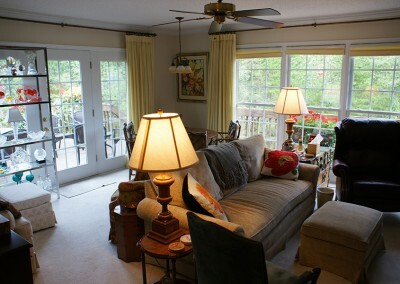 When you want plenty of space, inside and out, consider our charming cottages. 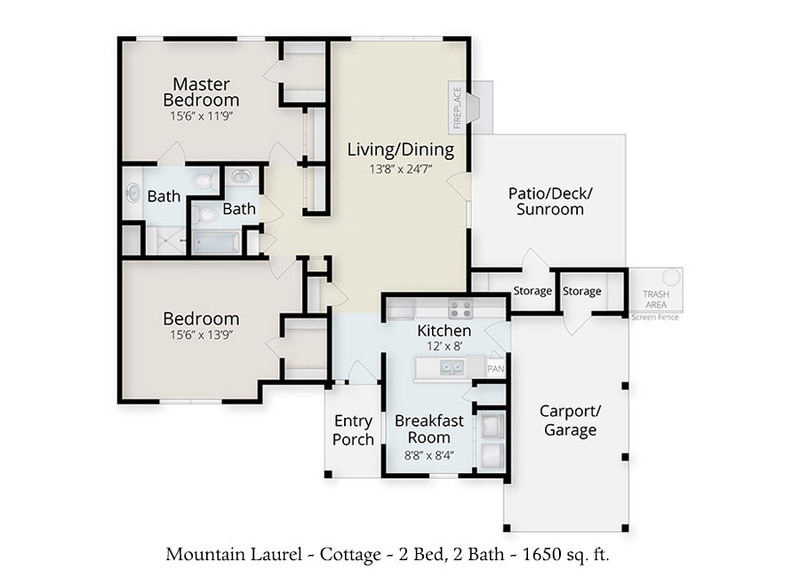 Each well-planned, stylish design provides 1,650 to 2,200 square feet of space, a large back deck or patio for outdoor living and an attached car port or garage. 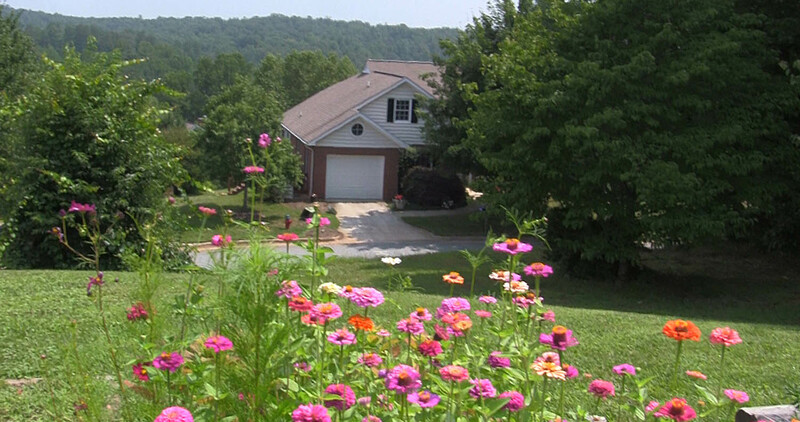 Nestled in the foothills of the Blue Ridge Mountains with breathtaking views, Grace Ridge cottages have one main level for added convenience. 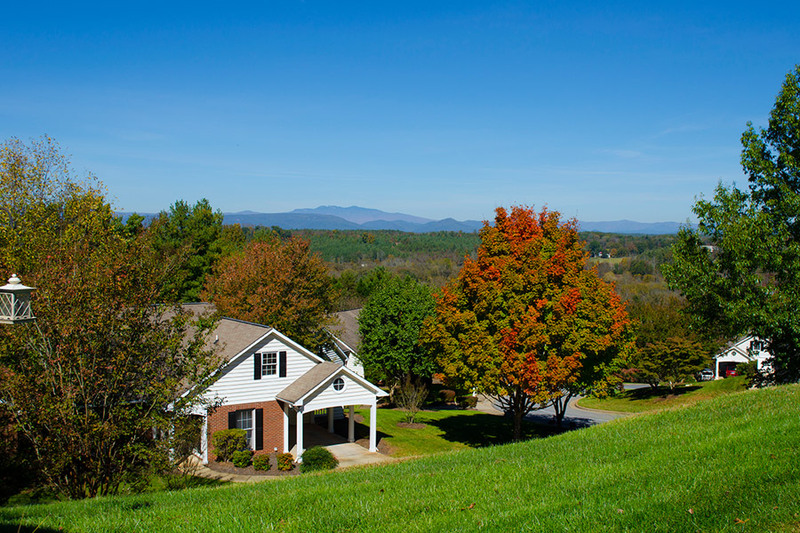 Grace Ridge cottages are situated to take advantage of gorgeous mountain views, and some feature basements for extra storage or a workshop. 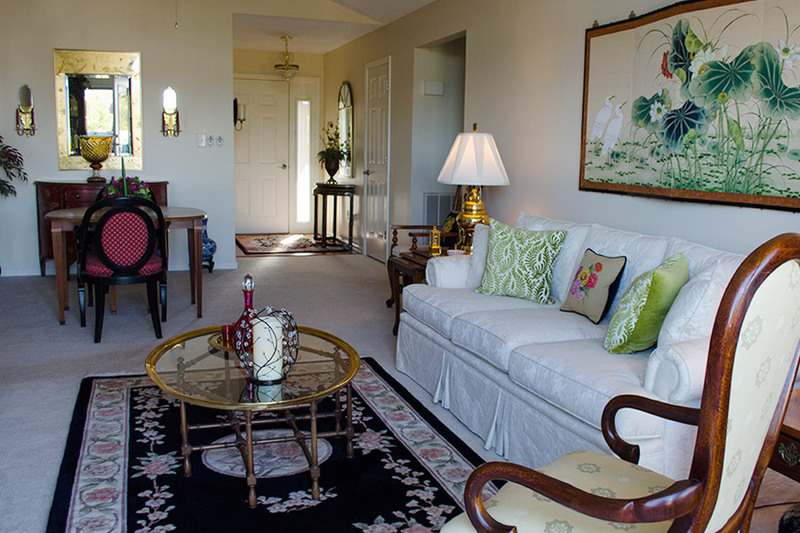 Upscale amenities like high ceilings, panoramic windows, kitchens, well-scaled bedrooms and bathrooms. 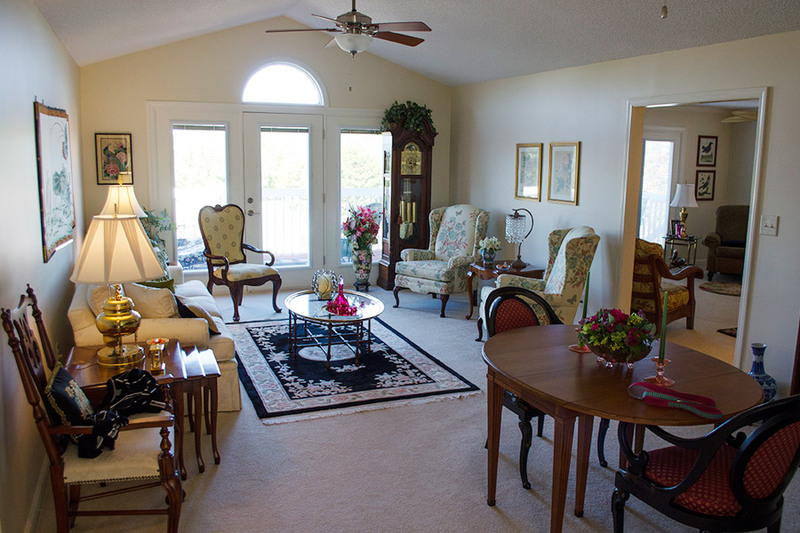 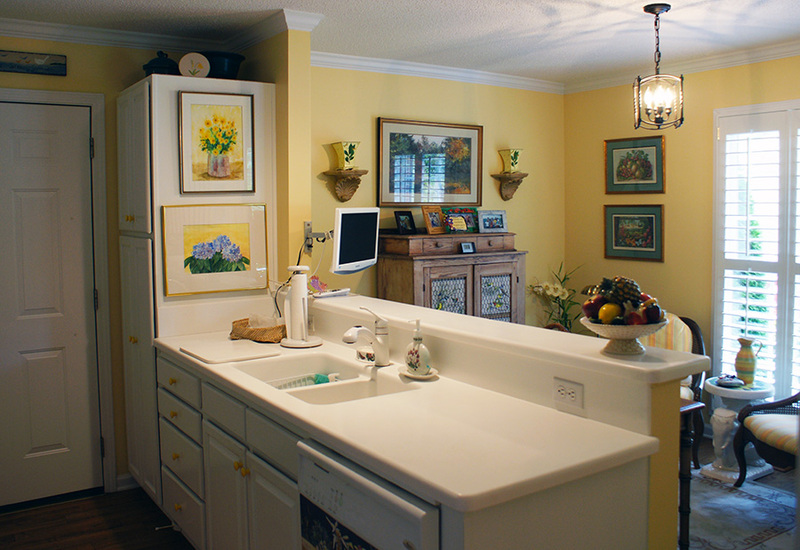 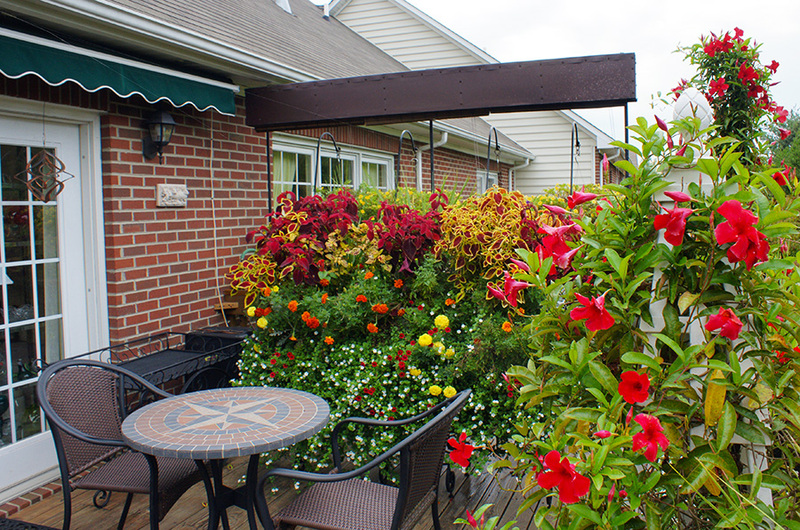 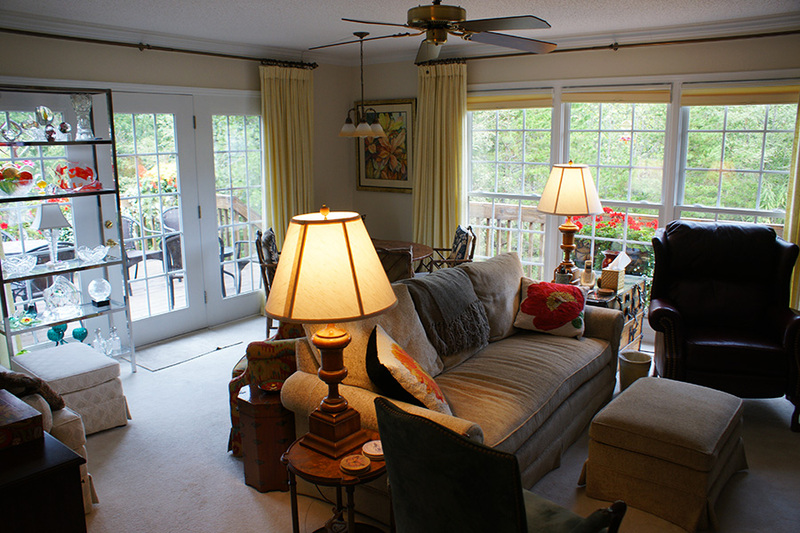 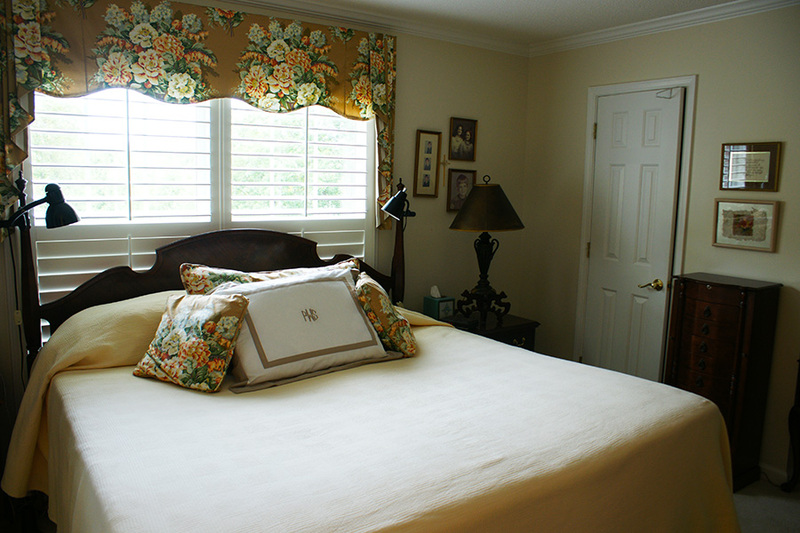 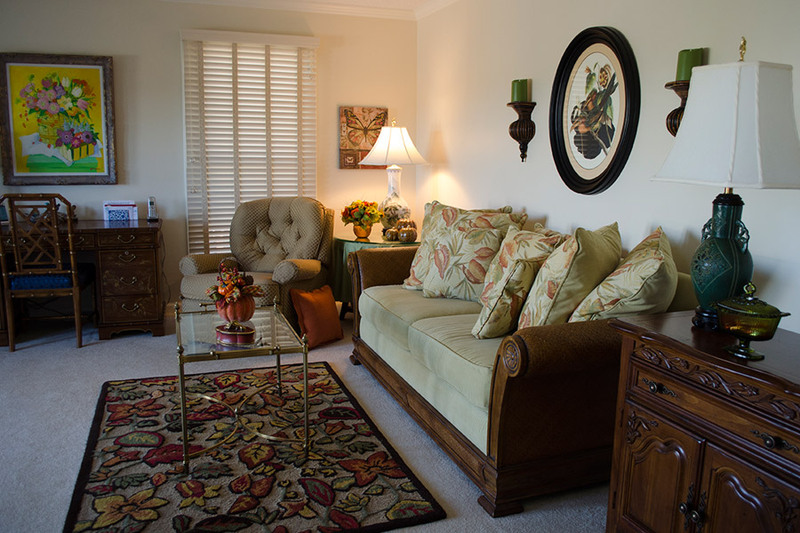 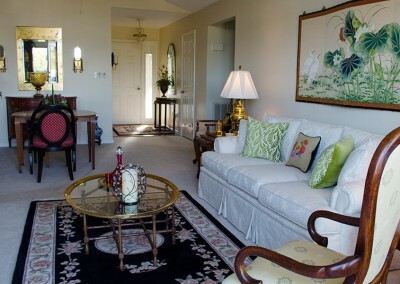 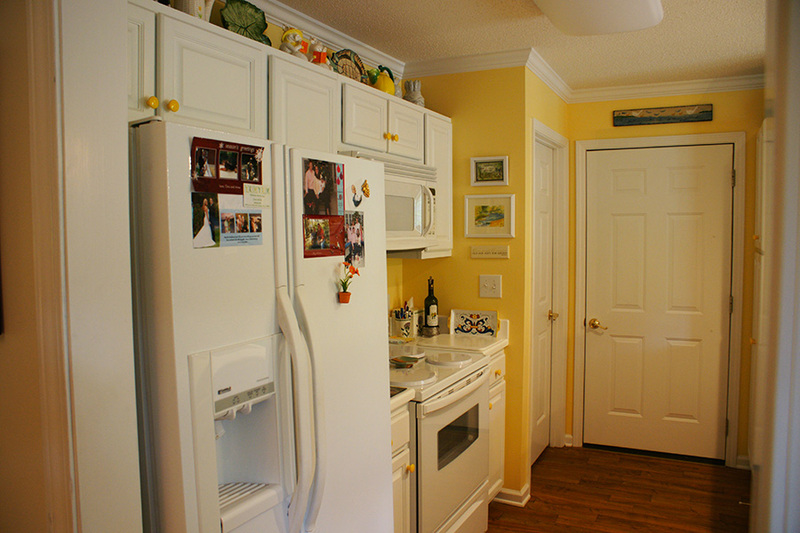 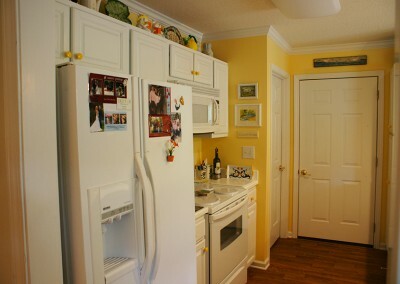 And your own custom finishes make each cottage perfect for gracious entertaining and stylish senior living. 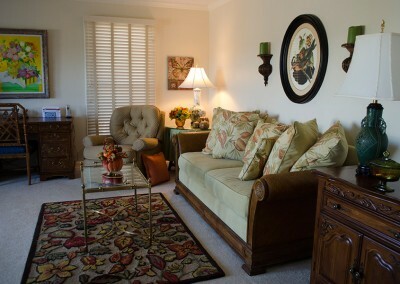 View our interactive floor plan that allows you to try out different furniture arrangements in your new home.